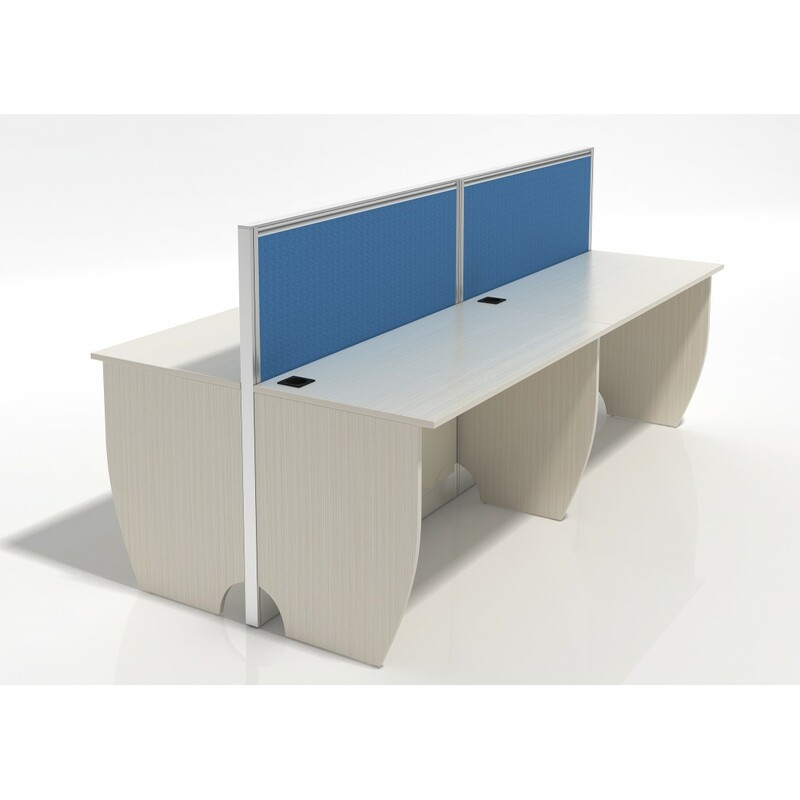 Smart, intelligent, versatile, scalable and customized - our modular office furniture systems are designed to create collaborative spaces for large shared working areas. Choose from the vast collection of thoughtfully designed office tables and work desks in various styles and sizes to best suit your functional and aesthetic needs. Whether you are looking for a large, elegant table with a timeless, traditional look or a sleek and compact office desk with height adjustment mechanism, encore prime workstation collection has them all to suit your varied tastes and preferences.